The Dallas Sidekicks opened the 2014-2015 Major Arena Soccer League (MASL) season Saturday night facing the Missouri Comets in front of 4,008 excited fans at the Allen Event Center. 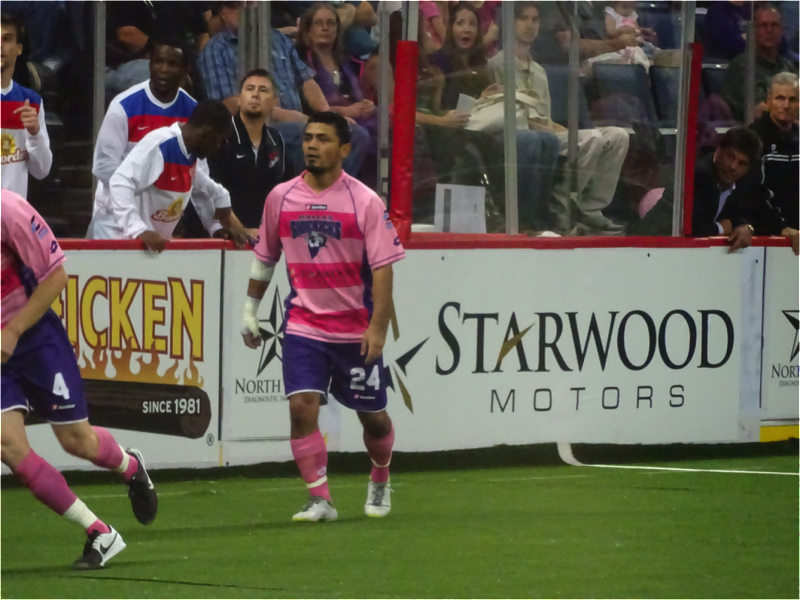 Dallas fell to the Kansas City based Comets 13-4 in the Sidekick’s worst defeat since an 11-1 loss to the Philadelphia Kixx on February 8, 2003. However, the evening’s luster remained because the Sidekicks featured pink jerseys to aid in raising awareness for breast cancer research with Susan G. Komen North Texas. 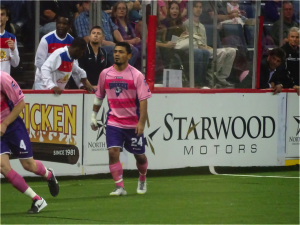 Fans were able to bid in a silent auction for a chance to take home the game-worn special edition pink jerseys belonging to Sidekicks players. Some positive results of season opener are that Sidekicks head coach Tatu has a better understanding of the areas that need improvement, veterans like Shaun David played well and are focused on cleaning up mistakes, and the game allowed younger players to gain invaluable experience. 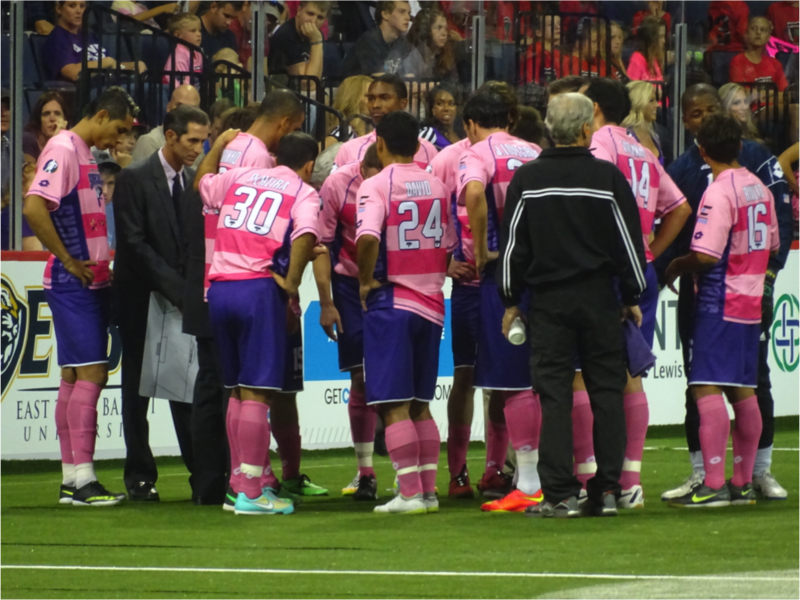 While a nine-goal loss certainly wasn’t what Sidekicks fans were hoping for to begin 2014-15, there’s reason to be optimistic about the team’s chances this year.